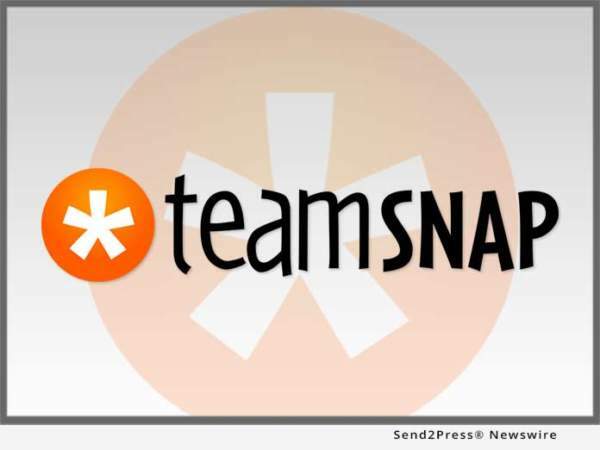 BOULDER, Colo., Jan. 16, 2018 (SEND2PRESS NEWSWIRE) — TeamSnap, the household name in integrated sports management, officially kicks off the 2018 registration season this month following a record year of overwhelming growth across all of its business units. * The TeamSnap Club and League platform grew 69 percent in 2017 – highlighted by 100 percent growth in Q4. * Overall, there are more than 4,000 clubs and leagues using TeamSnap for their registration, rostering and communications needs. * TeamSnap’s leading team management platform grew by 36 percent in 2017 and is now used by more than 1.8 million teams. * More than 15 million users were registered with TeamSnap in 2017. * Overall, more than 14 million events were scheduled through TeamSnap in 2017. * Active users interacted with their team, group or club through TeamSnap an average of once a day in 2017. * TeamSnap Tournament debuted in June 2017 following the acquisition of the industry-leading FanApp Events platform. * Hundreds of tournament organizers are already using the turnkey platform to manage registration and scheduling logistics for premier events such as Gus Macker, NCAS Powerade State Games and Triple Play Tournaments. Additional highlights for TeamSnap in 2017 include raising $25 million in financing led by the Foundry Group in January, the iOS TeamSnap app scoring its highest approval ranking on App Annie’s annual list, and the company once again being listed as one of Outside Magazine’s Top Places to work. Founded in 2009 and headquartered in Boulder, Colorado, TeamSnap has taken the organization of youth, recreational and competitive sports into the 21st century. Over 15 million coaches, administrators, players and parents use TeamSnap to sign up, schedule, communicate and coordinate everything for the team, the club and the season. TeamSnap makes organizing sports as simple as click, tap and go. For more information, visit: https://www.teamsnap.com/.